We never over inflate our prices in order to offer big discounts; we want to offer you a true and honest quote that offers premium quality and excellent customer service at a fair price. All of our shutters are custom made to fit so we’ll provide you with a quote that has been tailored specifically for your needs. We want you to love your shutters, so we’ll work with you to find the best shutter type and style to suit your windows and home. 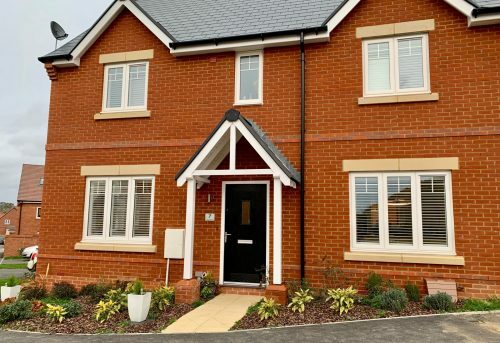 We believe in delivering high quality products and services at good value prices and all of our products come with a 5 year guarantee as standard. 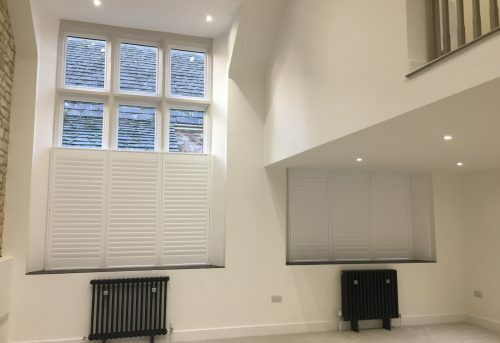 If you are looking to dress a large number of windows in your home, we can offer attractive discounts on your shutter blinds; the more you buy, the more you will save! 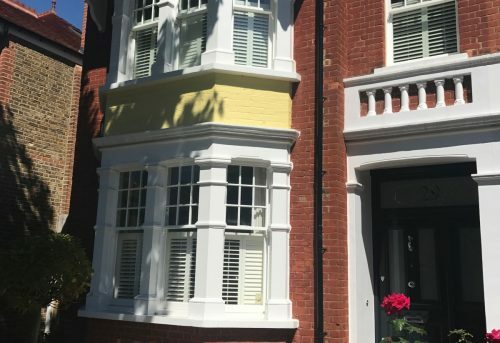 Our sister companies, Awningsouth and The Electric Blind Company, also offer a fabulous range of window dressing solutions, so we can offer packages combining shutters, electric blinds and awnings. Please note that our minimum order value is £500.